Sagging floors can make the idea of other home remodeling projects impractical. Fortunately, you don’t have to just live with these floors because there is a way that they can be repaired. This article will explain the steps that you will need to follow in order to bring your floors back to normal so you can continue with any other home improvement projects that you desire. 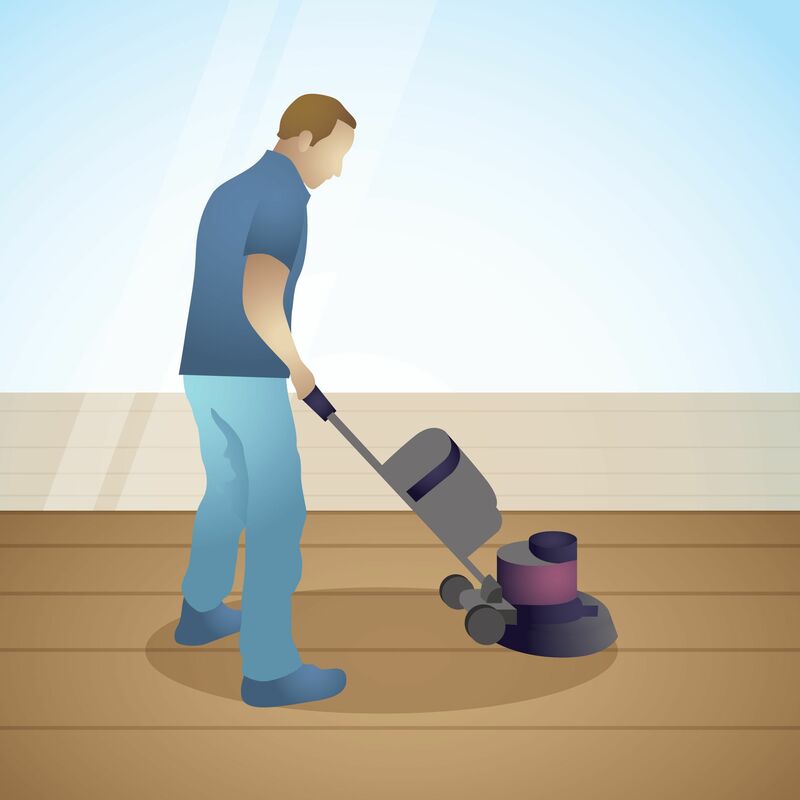 The following steps will take the droop out of your floors and make them appear as if they were brand new. Sagging floorboards are often the root causes of other trouble spots in the house such as annoying sticking doors and windows, cracks in the ceilings and walls, and roof leaks. As time goes by, these floorboards will continue to sag even more as the house foundation settles further. Sagging boards on the first floor will have an impact on all the floors and the roof above it. As a result, this must be corrected before performing any other home improvement work. The cause of this sagging is due to insufficient support underneath of the floor joists in the basement. Correcting the sag in the basement will fix the problems on the other floors as well. One method of propping up a sagging joist is to use a short house jack that is outfitted with a 4×4 vertical post extension. Raising up a floor joist requires a tremendous amount of force and not taking the proper precautions can result in the floor crumbling down. To create a solid base for applying pressure, you will need to place a heavy beam on the concrete basement floor. You will then need to place a beam under the joint that is sagging. The house jack and vertical post extension will be held in place between these two beams by the large amount of downward pressure from the house. Push the beam against the joist upwards by turning the crank on the house jack. Continue to gradually raise the beam and sagging joist upwards until you feel resistance on the jack handle. At this point, you must stop the project for at least 24 hours at the risk of causing significant damage to the house. After the time has passed, you may make no more than one quarter turn on the crank every 24 hour time period. If you want to permanently repair your sagging floors, you will need to follow these steps. The area required for this project requires you to have concrete foundation that is at least 24 square inches and 12 inches thick. You can use either steel Lally columns or adjustable steel jack posts as your supports. Although more convenient to install, steel jack posts are also more expensive. Nevertheless, whatever support you decide on should be placed on the concrete at either of the two ends of the supporting beam. Furthermore, you will need to inquire about the local building code as some require the posts to be further supported by welding or additional concrete foundation.